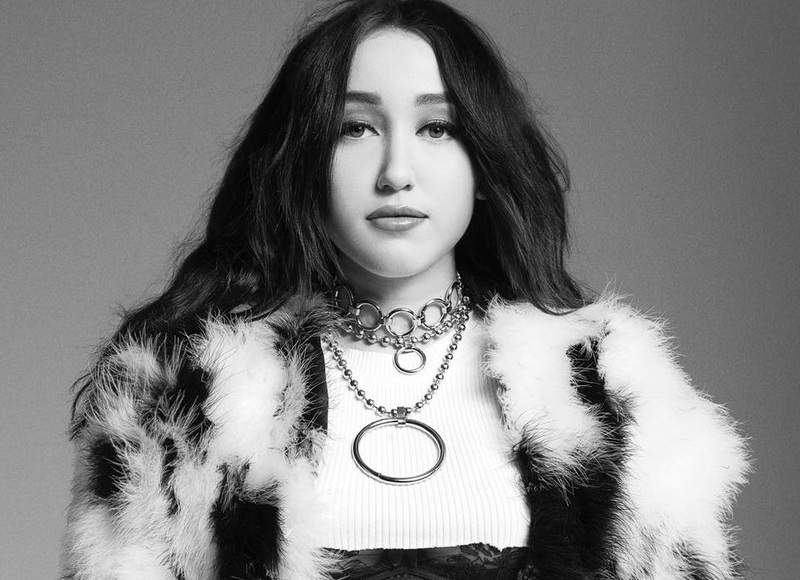 Noah Cyrus has confirmed the details for her new single. The American singer/songwriter christened “Stay Together” as the second promotional cut from her debut album, “NC-17,” and will release it on April 14 via iTunes and all other digital streaming platforms. The track was co-written by Brittany “Brit” Burton (Jessie J, 5 Seconds of Summer) and Emily Warren (The Chainsmokers, Shawn Mendes). Production duties on “Stay Together” were handled by British musician Nicholas “Digital Farm Animals” Gale, who also contributed the next projects by Rita Ora, Dua Lipa, Taya, John Newman, Louisa Johnson, Marlon Roudette, GNASH, Conrad Sewell, Sigma, Anne-Marie, KStewart, Liam Payne, Astrid S, Chromeo, JP Cooper, Liza Owen, Kat Dahlia, Louis Tomlinson, Mabel McVey, DAECOLM, Emma Bale, and Fifth Harmony. As mentioned in earlier posts, “NC-17” – featuring the Labrinth-assisted “Make Me (Cry)” and Ilsey Juber-penned / Dan Wilson-produced “Almost Famous” – will arrive later this year via Songs Music Publishing / RECORDS. The still-untitled project reportedly delivers further productions from Jonathan “J.R.” Rotem, Two Inch Punch, Big Taste, Jonas Jeberg, DannyBoyStyles, Carl Falk, Ariel Rechtshaid, and Isabella “Isa Machine” Summers. Among the songwriters expected to appear on the album are Noonie Bao, Jenna Andrews, Sarah Hudson, Maegan Cottone, Andrea “NyLo” Landis, Caroline Ailin, Madison Emiko Love, Lauren Aquilina, Maureen “MoZella” McDonald, Hannah Wilson, Ross Golan, Justin Tranter, Sam Romans, and Trey Campbell. Watch the music video for “Make Me (Cry)” below.